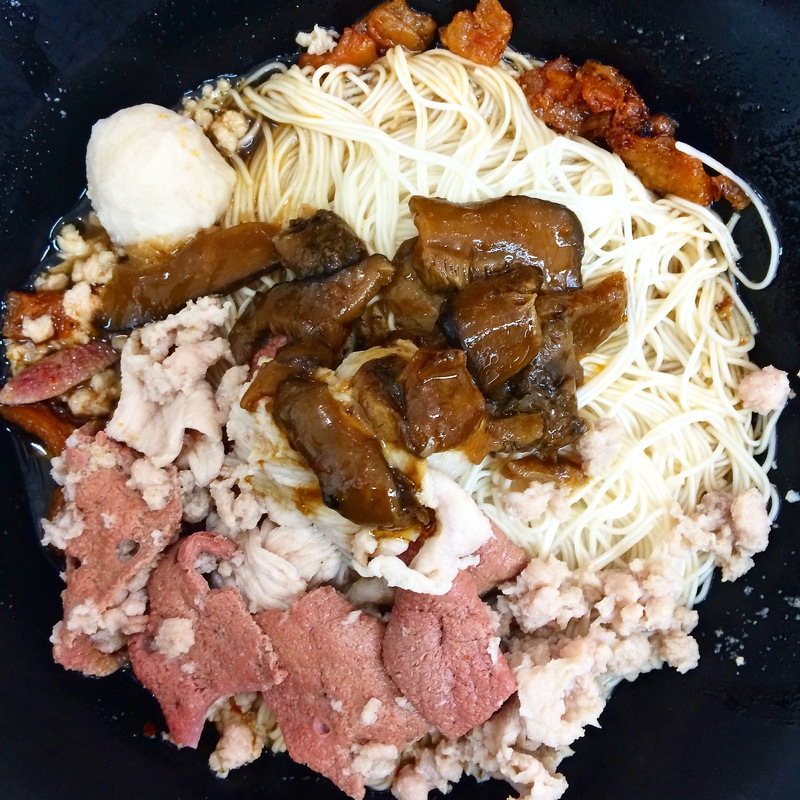 Bak Chor Mee or Minced Pork Noodles are everywhere in Singapore and to be honest, I’ve never considered Seng Huat’s BCM to be written here. 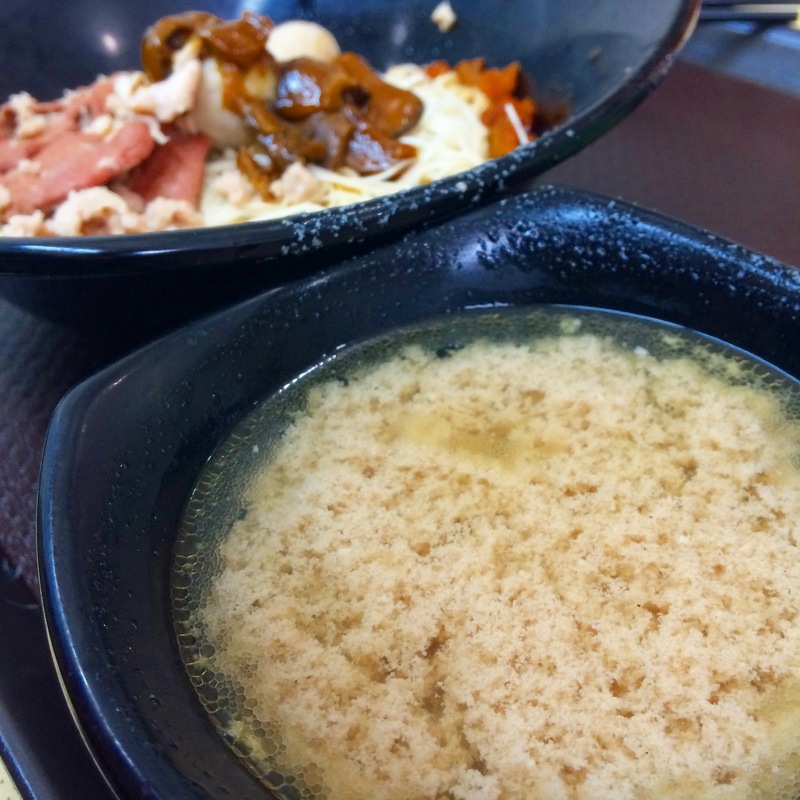 I was around in Bugis with another fellow foodie and decided to grab a bowl to try. 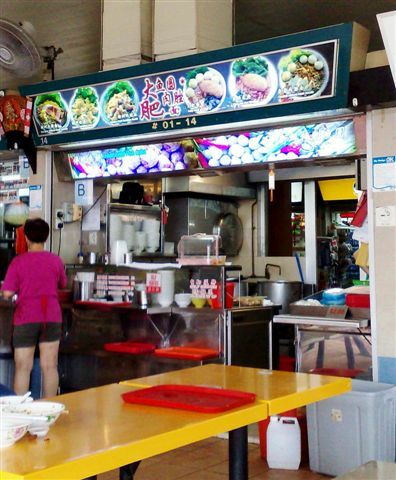 I ordered the dried mee sua to test how good their cooking skills. Check out the amount of ingredients for $3.50. One look you’ll know this soup has gone through many rounds of cooking the ingredients. 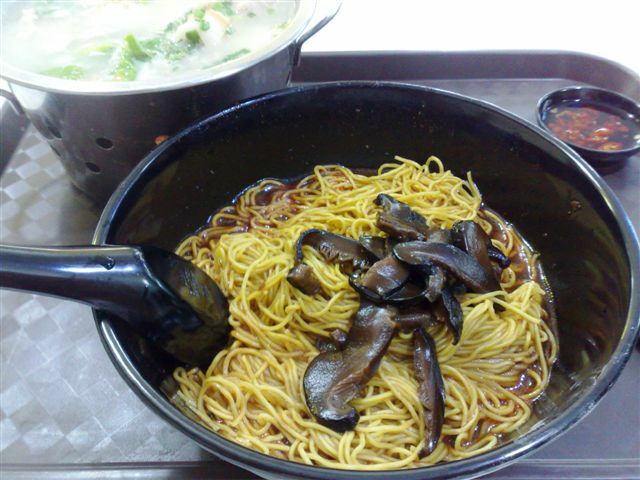 Taste: Very well cooked mee sua. It doesn’t clump together! The ingredients also quite a lot for the price. A little on the salty side if not will be a perfect score. Prolly due to continuous cooking throughout the day. Overall really yummy! Service: Self-service but I was served. Pretty hard to get the service staff’s attention. Ambience: Warm. Coffeeshop with no aircon. 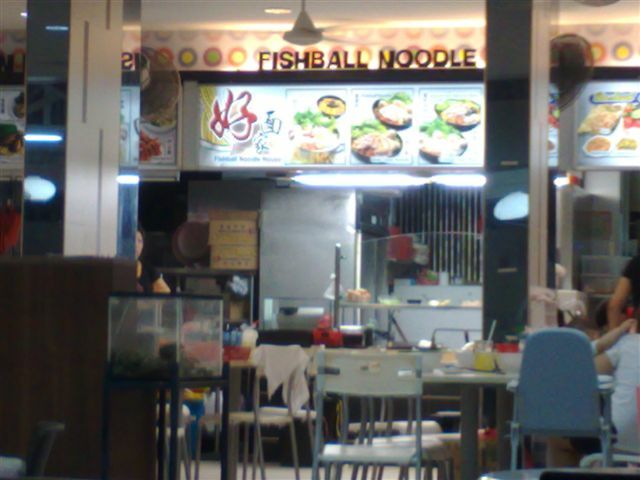 Location: 492 North Bridge Road (opposite Bugis Junction MOS burger). Operating hours: 24 hours. 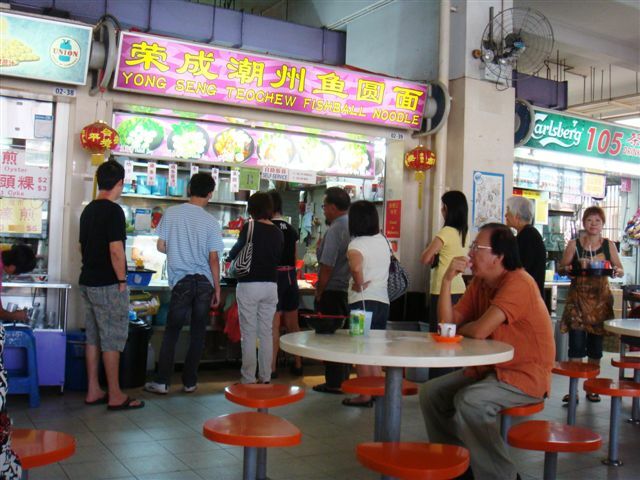 At my favourite place again for my usual lor mee or fried hokkien mee, noticed that this stall of fishball noodles always have a queue and always closes before 2pm. So my mum went to queue for it. Queue was pretty fast for about 5-10mins. Quite a lot of ingredients and noodles. For only $2.70 per bowl! Wow! 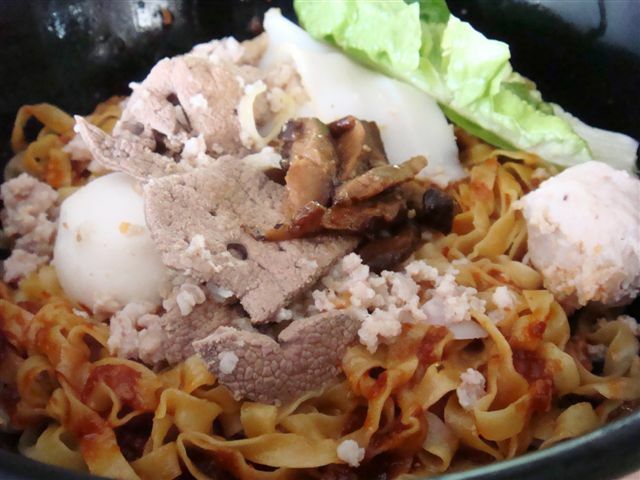 Taste: One of the best Bak Chor Mee I’ve tasted so far. The broth is damn solid and the taste of the noodles is just perfect. Now I understand why the long queue everytime! Price: $2.70 per bowl. If pack it’s $3.00 I think. Location: Block 105 Hougang Avenue 1 #02-39. Usually runs out by 2pm. 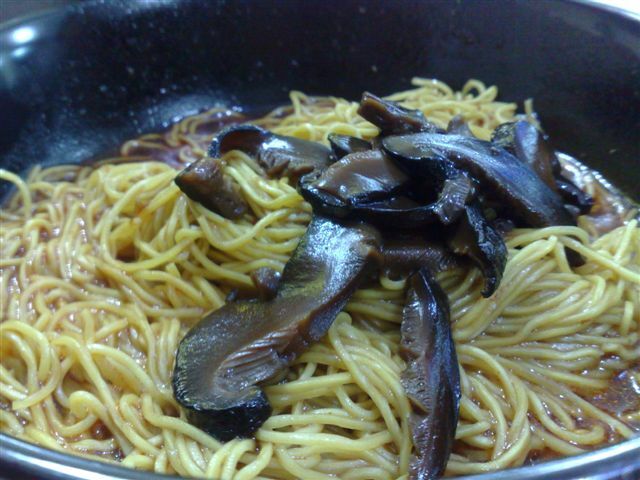 Tasty mushroom sauce and it taste better with loads of black chinese vinegar. Soup with a lot of ingredients. Don't look very nice because of the egg inside... but it's tasty and MSG is kept to the minimum. Taste: Nicer than expected. 🙂 Should try their curry chicken noodles also! RTE: Yes if around that area and when craving for noodles! Sorry it’s been some time since I’ve updated this blog… too many parties and our Cambodia trip all made me extremely tired. Apart from that, my company is undergoing rebranding now and a lot of work to do. Finally found some time to update some of the good foods that I’ve eaten over the past few weeks. Taste: Not too bad. Noodles could be better. But for the price, with so much ingredients, it’s definitely worth it. RTE: Maybe… but there’s an economic rice stall which is extremely cheap which I will feature the next time I’m there. Location: Along Old Airport Road, before Jalan Tiga turning on the left. Stall number #01-14. Was around the turning into Spottiswoode Park Road from Neil Road today and met up with my friend for brunch. 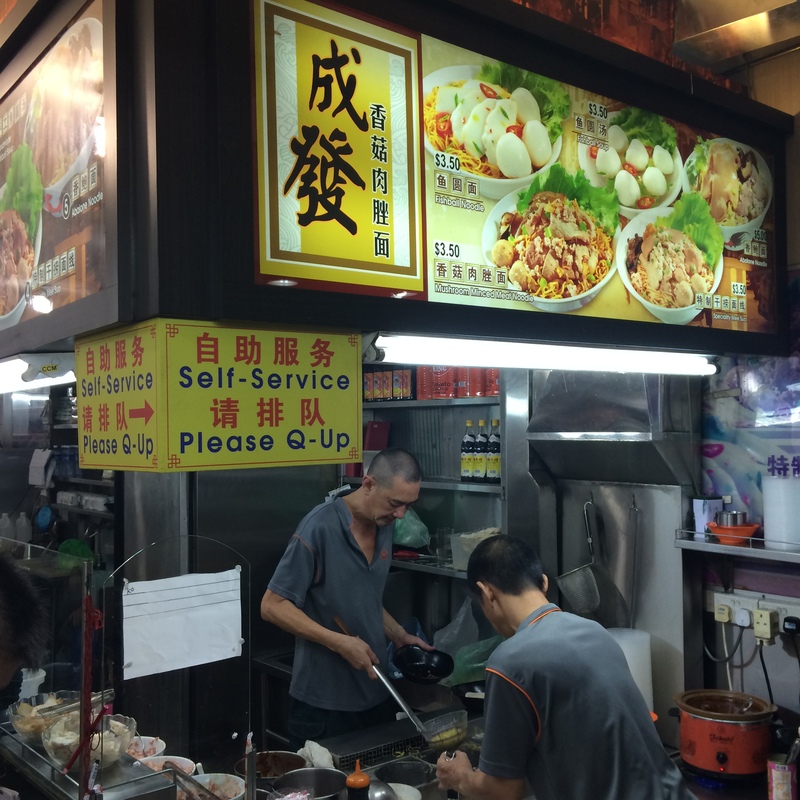 He said the Bak Chor Mee there at the corner is damn good. So I tried. Location is directly opposite Singapore General Hospital. You can park at the carpark there and walk across or you can find a lot behind along Blaire Road. Address is 167 Neil Road. So we ordered normal bowls and I requested to add more noodles as I was famished. So after a short wait, our food arrived. 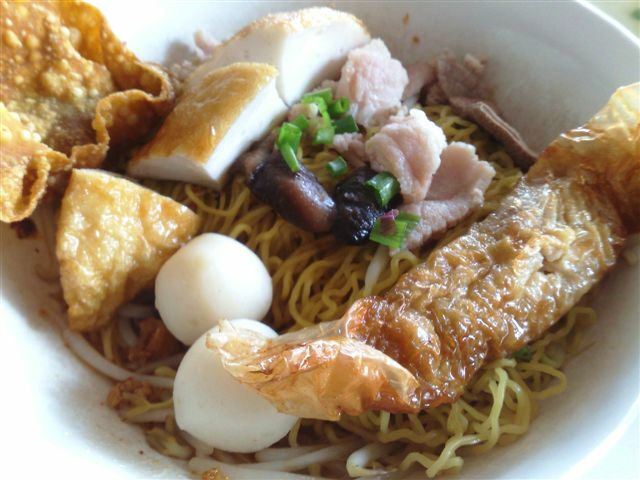 Bak Chor Mee! Eh what is that piece of brownish thing? It's a slice of ABALONE!!! 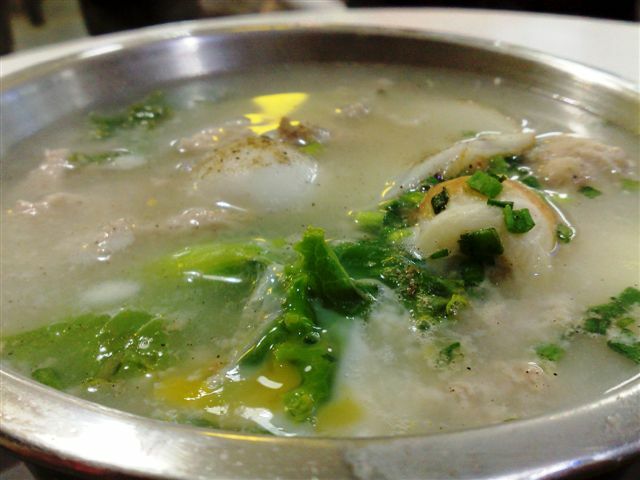 Soup which has such rich taste of so much minced pork has been cooked inside... there's a meat dumpling inside too! Taste: Taste very nice, the chilli sambal they use is fried with loads of ingredients, a lot of ingredients with the noodles as well, the abalone slice was a surprise. Super worth it!